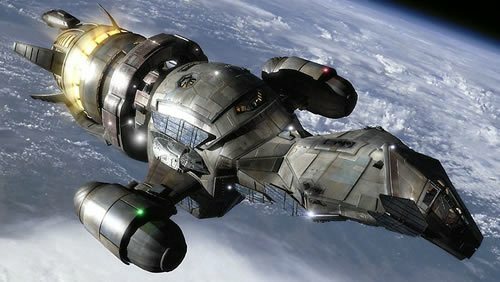 It’s difficult to believe, sitting down to write this, that our most beloved Firefly is ten years old today. It seems like only yesterday it was saying its first words, making us laugh and cry and then getting brutally cancelled by Fox. Ah, those were the days. Yet believe it we must, for ten years it has been. So we’ve put together a couple of ways you could celebrate Serenity’s birthday in style. Show off your allegiance to the show and your hatred of the alliance by sporting a dashing brown coat. With yesterday’s Talk Like a Pirate Day a distant memory, fill the void in your life by talking like you were brought up on the farm listening to stories about Earth That Was. Sprinkle your speech with phrases like “Shiny”, “Gorram”, “Brainpan”, “Ma’am” and “狒狒屁股”. If, like me, you’ve always wanted an extremely cunning hat, you can find out how to knit your own. Nothing says birthday fun like a bit of knitting. 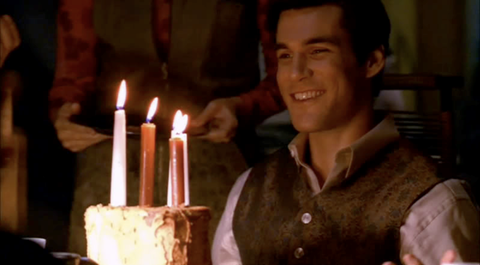 It’s what Mal would do… if Kaylee and Inara forced him to. Whatever you decide to do to celebrate we hope you have a very shiny day. Can’t stop the signal.